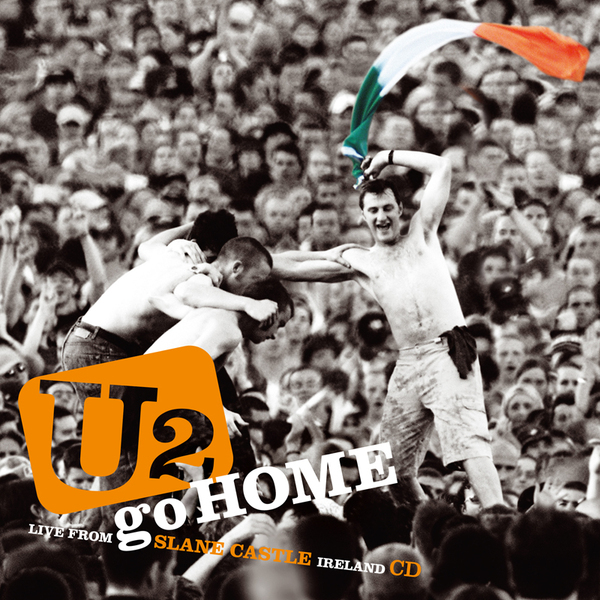 'U2 Go Home' is a live album of the band's legendary home-coming gig at Slane Castle in Ireland during the Elevation Tour. Released exclusively to U2.com subscribers in 2007, the emotionally charged, two-hour, 20-song set features tracks spanning the length of U2's career from Boy to All That You Can't Leave Behind. The stuff of legend among U2 fans, 'U2 Go Home' (like the accompanying live DVD) is an historic live set capturing the remarkable atmosphere with spine tingling clarity. Live at Slane Castle, Ireland on Vertigo 2001. Purchased years ago and still watching. Sounded great. Slane Castle... Crazy Beautiful and the crowd was having a great time. Anyway to still purchase this through U2.com? Can order this one somewhere??? Anyone know if this CD is still available and how do I get it Thanks!!!!!!! It`s amazing now, to see this concert, because out of coutrol it`s the same mood like here in Sao Paulo tour 2011...thanks U2 for gives us a great ...great ...great time. we love you "4ever".... you have a bilions fans now...congratulations!! but to me, it`s something very crazy, because I`m from WAR (concert)time, so what I can do...just visit Dublin for see the place what gives us the best moment of our life...thanks U2....be happy!